A true South African adventure with phenomenal whale watching along the world-famous Cliff Path in Hermanus, sea kayaking, thrilling shark diving, wine hopping, and quad-bike riding through some of the finest wine estates in South Africa or perhaps horse riding along our pristine beaches. The Cape Whale Coast is breathtakingly beautiful. Here you can watch the world unfold from a distance or take part in every activity on offer to truly experience the essence of the Cape Whale Coast. Enjoy whale watching along the world-famous cliff path or by boat, sea kayaking, shark diving, wine hopping, Quad-bike riding through some of the finest wine estates in South Africa or horse ride along unspoilt beaches. Explore one of the most beautiful coastlines on our planet, the Walker Bay Marine Reserve, not only a whale sanctuary but also home to abundant marine life including the Marine Big 5 and perhaps meet the whale crier. 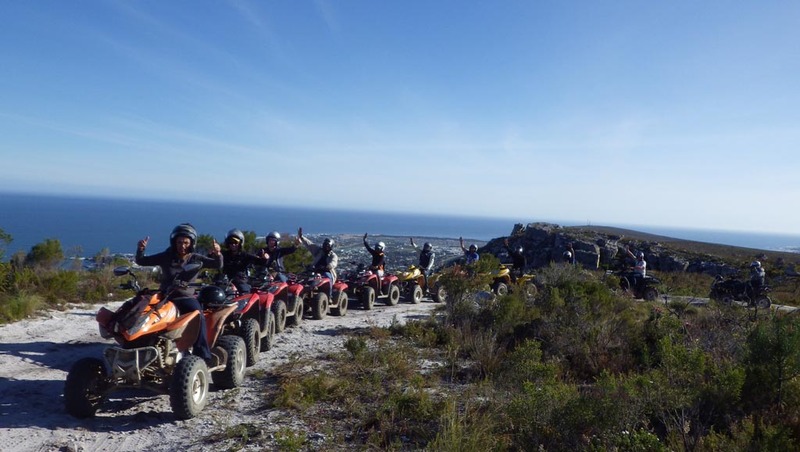 Spend your days discovering the inside secrets of Hermanus, through the eyes of a local, from sundowners on secluded beaches to a romantic picnic on Hoys Koppie or explore Hemel-en-Aarde Valley & parts of Fernkloof Nature Reserve on a Quad bike. 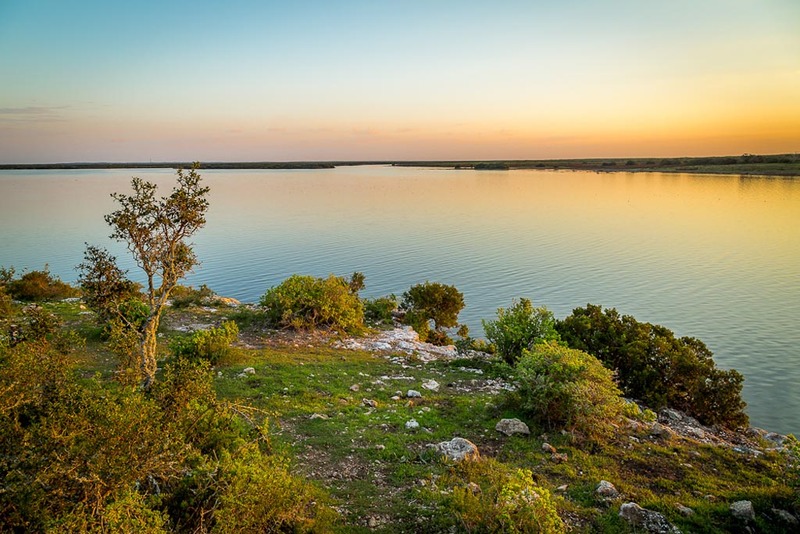 Indulge in a picnic on the dunes, sip champagne under the stars or enjoy a quiet walk in the De Hoop Nature reserve to savour the sights and sounds of this extraordinary nature reserve. On arrival in Hermanus, you will check in at Abalone Guest Lodge situated at Sievers Point, regarded as one of the best land based whale watching spots along the Whale Coast, where you will stay for 3 nights in a luxurious sea view room. 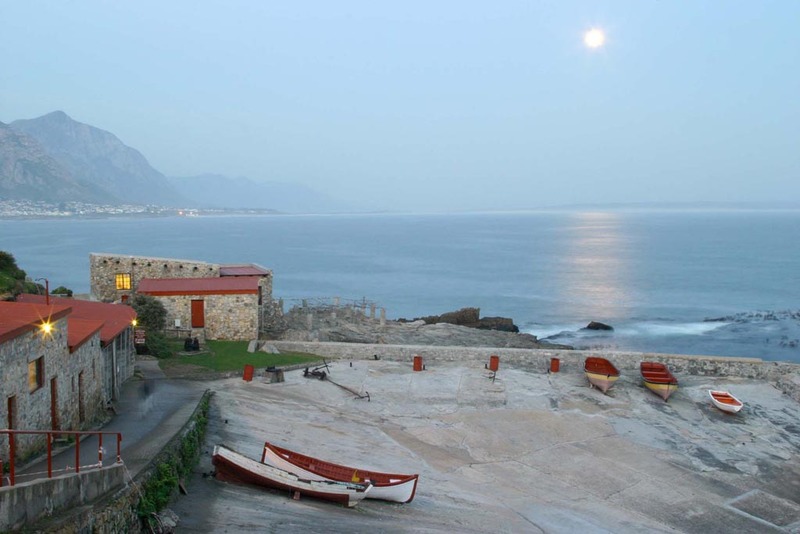 Abalone Guest Lodge is halfway between the centre of Hermanus and the blue-flag acclaimed Grotto beach overlooking the world renowned Cliff Path. The lodge offers a haven for honeymooners as well as sweeping ocean views. Luxurious rooms offer plenty of space and elegant bathrooms offer freestanding baths and separate showers complimented with luxury amenities. Free Wireless is available throughout the guest house. The Wellness Centre offers lavish treatments including the popular Swedish massage. Spend your afternoon at leisure by the pool or enjoy a walk along the scenic cliff path right on your doorstep complimented by phenomenal whale watching. 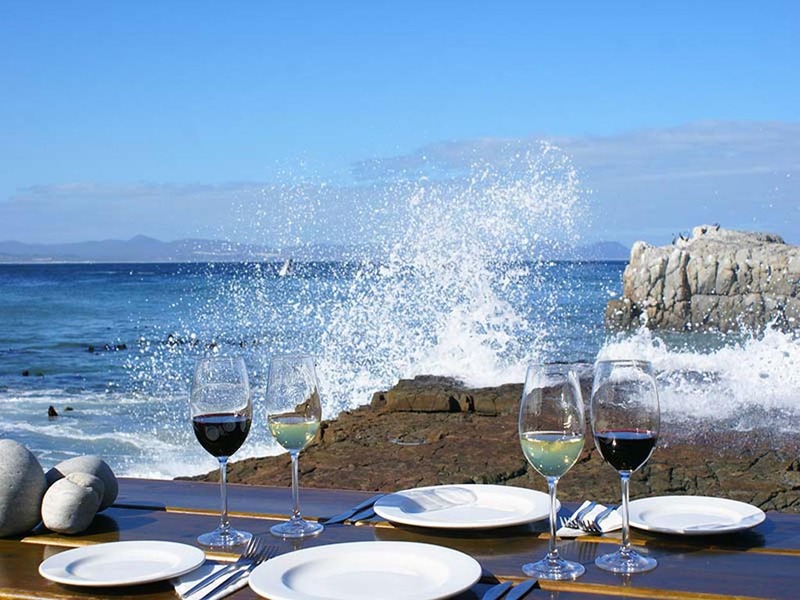 For early evening sunset drinks, we recommend Bientang’s Cave, a restaurant set in a cave at the ocean’s edge overlooking the renowned whale sanctuary of Walker Bay. From Bientang’s Cave you can take a stroll along the cliff path towards Village Square in the centre of town where you can choose between a variety of restaurants for dinner. 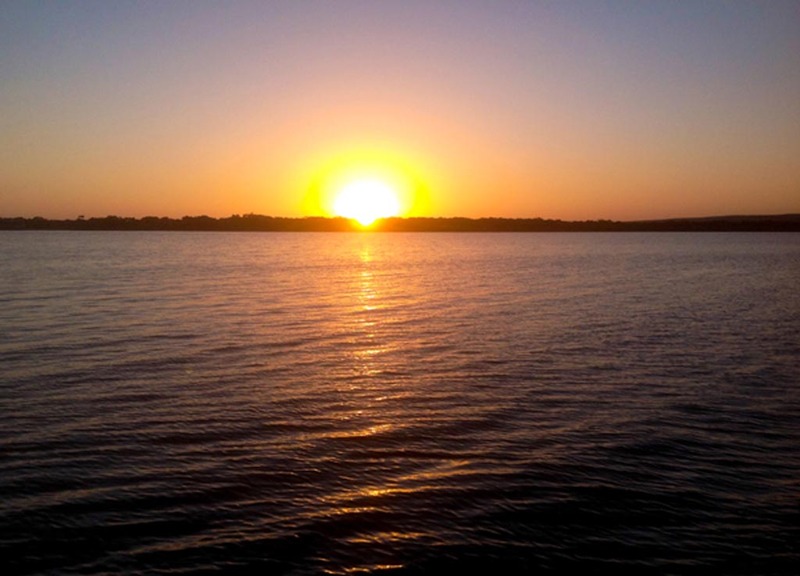 We recommend Lemon Butta offering magnificent sea views and delectable seafood. (Meal times to be confirmed). After a hearty breakfast, at approximately 10h00 please make your way to the New Harbour in Hermanus travelling towards Westcliff where you will take a 2 hour whale watching boat trip in Walker Bay, not only enjoying extraordinary whale watching but you will also discover the magic of this unique coastline with its abundant marine life. Lunch after your boat trip can be enjoyed in the harbour at either the rustic Quayside Cabin or at The Harbour Rock restaurant offering fine dining, grills and sushi overlooking the ocean. For dinner we recommend Fabio’s Ristorante with its romantic sidewalk setting in the heart of Hermanus promising authentic Italian cuisine. Enjoy breakfast and some leisure time at the lodge, maybe a massage in the Wellness Centre or laze on the deck. At 10h30 please make your way to the Hemel-en-Aarde Valley where you will be met at the SA Forest Adventures office for your Mountain and Vineyards Quad Bike Adventure with wine tasting stops. This Quad Bike Trail is rated as one of the top trails in South Africa. The trail takes you through the world-renowned vineyards of Hamilton Russell and Southern Right wineries. Travel up the mountain and through the fynbos kingdom into the Fernkloof Nature Reserve. Your half way point is one of the most pristine look-out points in the Western Cape. From here you will have a spectacular birds-eye-view of Hermanus and Walker Bay. Whale spotting from this vantage point allows you to see the bigger picture of activity throughout the entire bay. The trip takes approximately 2h30 minutes. (Wine tasting included, lunch is for your own account). Lunch can be enjoyed at a wine estate of your choice, we recommend La Vierge, a booking is essential. After breakfast and check-out, you will self-drive from Hermanus via the countryside past the scenic and historic town of Stanford, its majestic mountains and beautiful wine estates on-route to De Hoop Nature Reserve. The journey will take approximately 2 hours with the last section of your journey being on gravel road, however a 4×4 vehicle is not needed. The Opstal area forms the heart of the De Hoop Collection and offers en-suite accommodation situated amidst the splendour of rich fynbos plains and close to the beautiful fig trees. The buildings date back to the 18th century and will give you a glimpse of an era gone by. Romance and charm await you in these beautiful suites of timeless elegance. 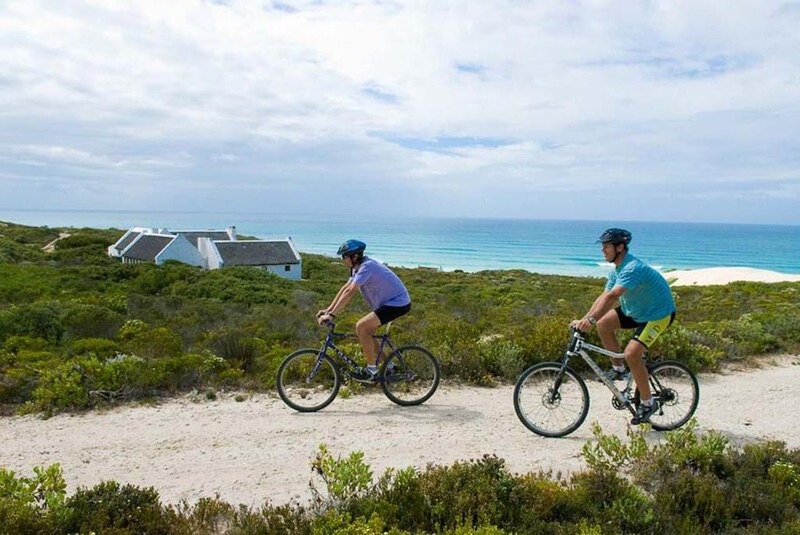 Activities at De Hoop may include picnics on the dunes; champagne under the stars or a simple lunch in a private spot on the vlei are just some of the unique, bespoke experiences available at De Hoop. On arrival at De Hoop Nature Reserve, you will check into the luxurious Vlei Suite and spend your time relaxing. At 15h00 you will meet your guide at reception for your guided Eco Boat Cruise where you will have the opportunity to explore the Vlei and enjoy the phenomenal birdlife, game and other wildlife sightings. The evening cruise includes house wine, local beer, juices and savoury snacks. The cruise takes approximately 2 hours. Dinner is served in the Figtree Restaurant please make a reservation at reception on arrival. You will spend the day exploring the Reserve. A Marine Walk has been booked for you, however this is tied in with low tide and the stipulated time will be advised to you on arrival. This walking trail provides the opportunity of exploring coastal rock pools and sandy beaches while a qualified guide points out interesting marine life forms. It is also a great way to experience the Southern Right Whales in the bay between June and December. Depart an hour before low tide from the meeting tree. Times of daily low tide should be confirmed with the guides the day before. Lunch is available daily at the Figtree Restaurant. Please make a reservation at reception. You can also choose to explore the reserve on a mountain bike and enjoy a leisurely afternoon game viewing at your own pace. Additional activities include a Spa offering a variety of luxury treatments as well as a swimming pool, tennis courts and additional events planned throughout the year. 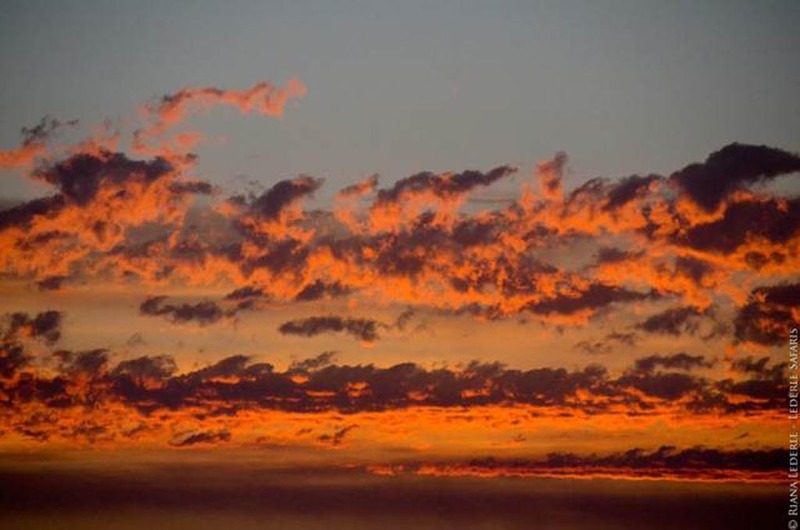 A Star Gazing excursion has been booked for you and usually takes place at 10pm in the evening, however times may change according to season and weather conditions. Experience the magnificent stars and constellations that the clear De Hoop night sky has to offer. Learn about the various star signs and other interesting facts about the sky. 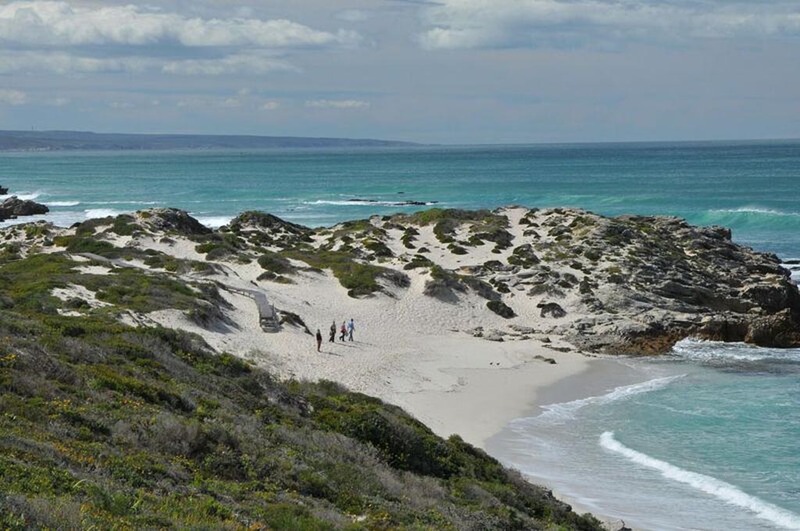 After breakfast and check-out, you will depart De Hoop Nature Reserve and head back to Cape Town International Airport.